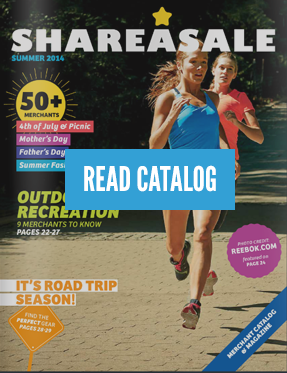 Keep your readers interest through the entire holiday season by using some personal stories, humor, and anecdotes. Review your writing style and find ways to add color. Your readers and followers subscribe to you because they are interested in YOU—your opinion, your style or what you have to say. Write conversationally: Many times, bloggers can become interested in informing their audience about their favorite styles, events or sales without creating a conversation. Connect with your readers by writing as if you are talking to a good friend. Avoid formal writing which may end up hiding your unique personality and come off as pretentious. Write down frequent words you say: One of the main ways to build relationships on the web is to be real. Write down words you catch yourself saying often and words that resonate with your brand. 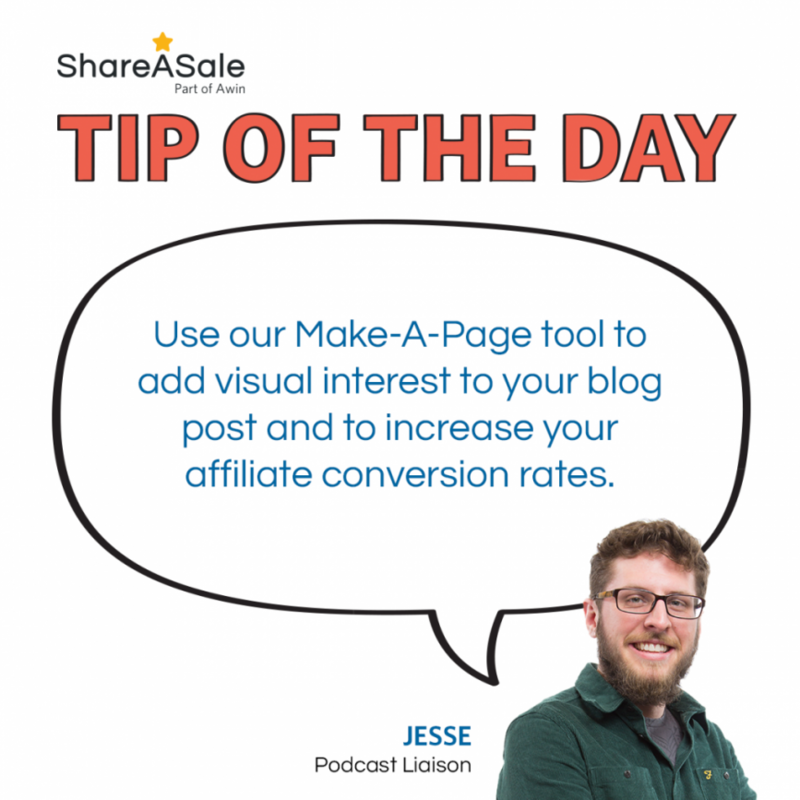 This can be a blueprint to ensuring you use your true voice in your blog. It is a turnoff when someone meets their favorite blogger and their personality does not match their online persona. Be descriptive: Unlike face-to-face communication, writing does not have important elements of communication such as body language that helps convey sentiment and emotion. As a result, it is important for bloggers to express their ideas in detail. Try to detail emotions and mood without directly telling the reader. Read your writing out loud: Catch grammar errors and review your tone by reading your writing out loud. Simple errors such as excessive use of exclamation points and repeatedly using a word can be caught and corrected. People buy from brands and people they like. 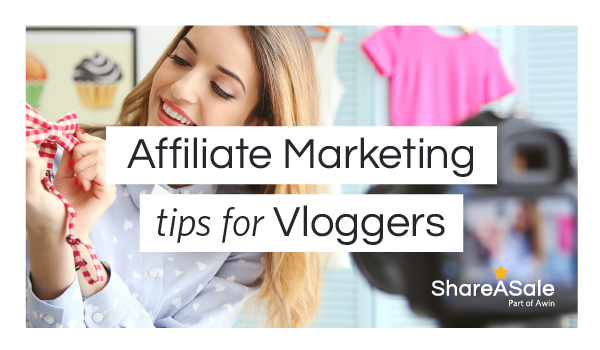 By demonstrating your personality in your blogging, you connect with your readers and show them how you’re different from the rest in your niche and as a result increase affiliate income. Many content creators are beginning to recognize the value of engagement. 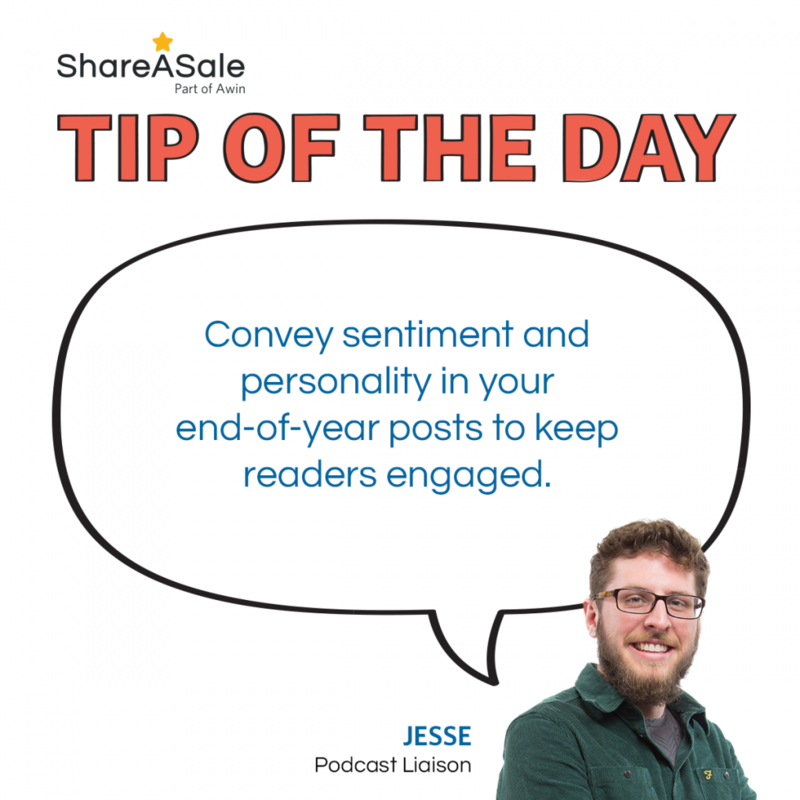 Primarily concerned with growing their numbers, sometimes bloggers get carried away with content creation for more likes and followers and tend to ignore the valuable metric of engagement. 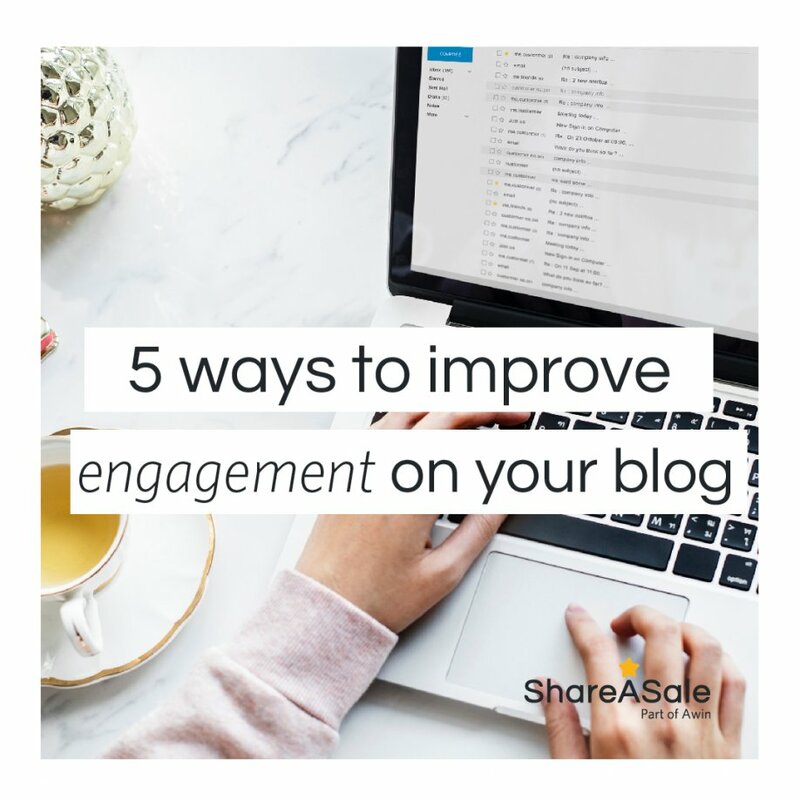 Bloggers may be publishing great content however if there’s no engagement it means very little. Taking the time to genuinely create conversations instead of speaking to your community builds engagement and can raise your bottom line.